Home — Daniel Weinbach & Partners ltd.
Daniel Weinbach & Partners, Ltd. is proud to celebrate 30 years of practicing landscape architecture and producing quality landscapes for our clients. Daniel Weinbach & Partners is a full service landscape architecture firm. 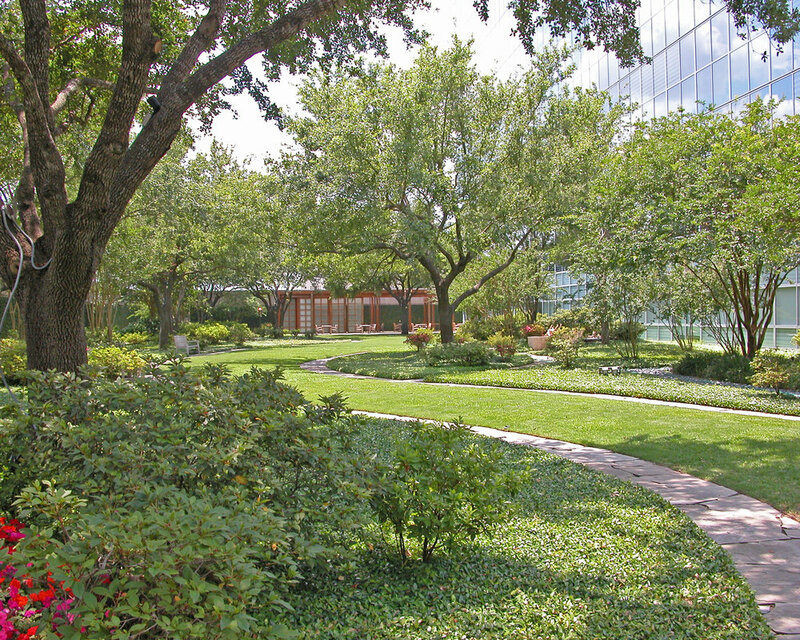 Headquartered in Chicago, Illinois, the firm’s portfolio includes local, national, as well as international projects that range in type and scale from large corporate campuses and master plans for entire cities to small private gardens. From problem definition to concept design, technical documentation, plant selection, and monitoring of installation, Daniel Weinbach & Partners offers professional resources shared by few other landscape architecture practices. The firm seeks to enhance the built environment in all its diversity through landscape design of outstanding quality and creativity. Each commission begins with a careful review of the client’s objectives, followed by a thorough site evaluation. After thoughtful consideration of this information, design alternatives are formulated and presented in the form of illustrative plans and sketches. The design of each project varies, from traditional to contemporary, natural to formal, straightforward to abstract, depending on its site context, architectural influences, and the goals expressed by the client. The final design fulfills both aesthetic and functional criteria that result in attractive and memorable landscape environments. DWP is committed to all aspects of sustainable landscape design including the extensive use of native planting where appropriate, bioswales and rain gardens for natural storm drainage, rain water harvesting, and green roofs to promote energy conservation. Daniel Weinbach & Partners, Ltd. is also a certified WBE, DBE and pre-qualified with IDOT. Daniel Weinbach & Partners, Ltd.